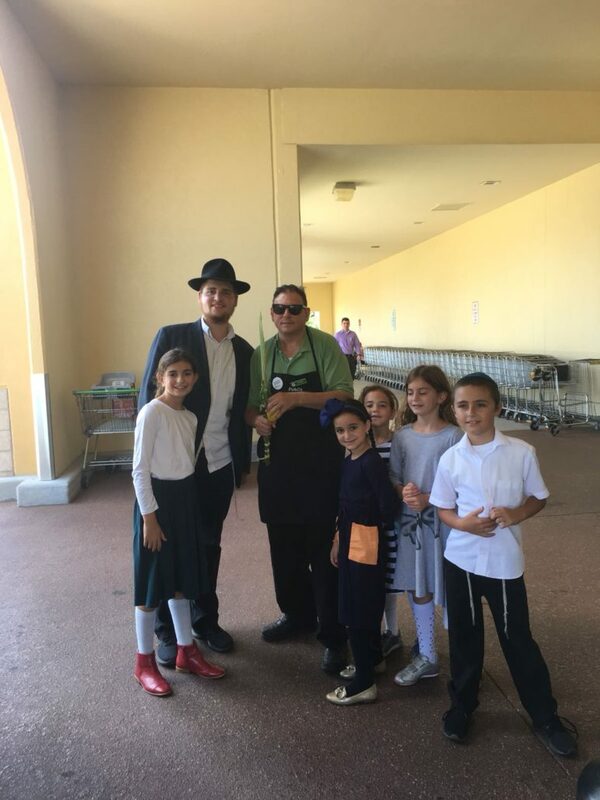 The kinderlach went to the local kosher supermarket, Publix and the stores nearby ! They were out for over 3 hours ! Wow !